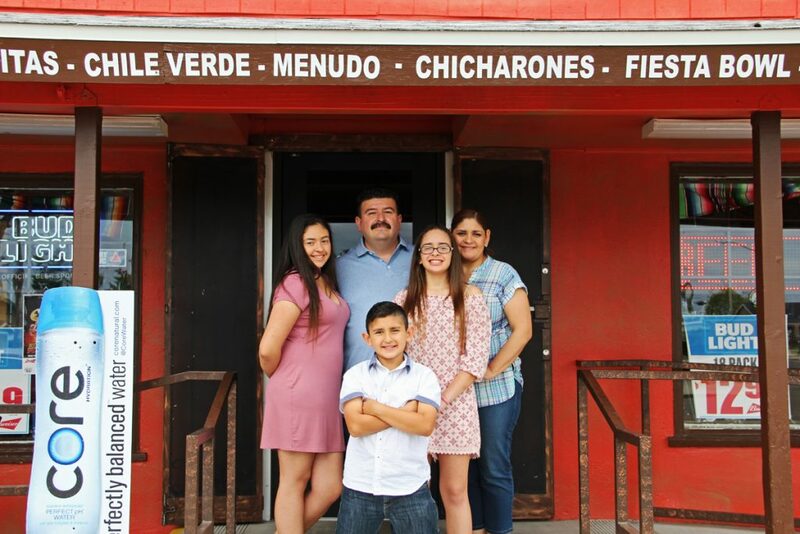 Mi Linda Tierra Market owners Javier & Erika Elizondo & their Family Invite you all in to try their great Food. Barbacoa, Carnitas, Chile Verde and most definitely the MENUDO are a must try. Nice, clean and very friendly enviroment is always part of your exprience here at Mi Linda Tierra Market.